Leading Manufacturer of capacitive backup from Pune. 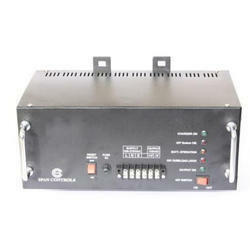 The high reliability quotient of Capacitive Backup ensures high safety in electronic industry. Looking for Capacitive Backup ?